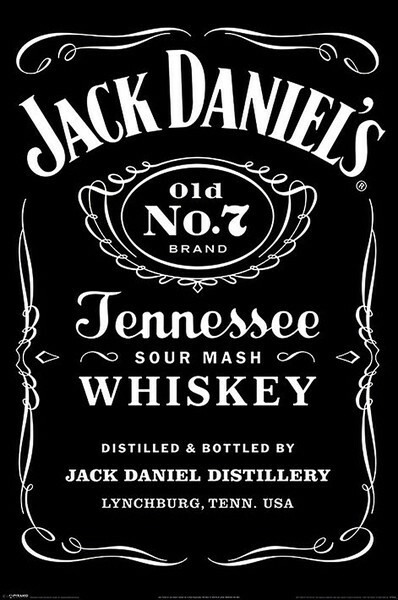 Join us on the 11th of “Jacktember” as we experience everything Jack Daniel’s, a favourite here at The Gresham! Presented by Brown-Forman’s Queensland Ambassador, join us for a very special evening of all things Tennessee Gold, along with 2 VERY special releases from the guys at Jack Daniels & The Gresham in the form of the new JD Rye which will be released here in Australia in October, making you one of the first to try this great new whiskey! Also on the cards is a very special one-off bottling, hand selected by The Gresham during the 150th anniversary celebrations. The Gresham’s very own Single Barrel Select! And if that’s not enough, the Single Barrel, Barrel Proof will be throwing his hat in the ring as well! Only available in Duty Free / Travel Retail! A must for JD fans!